To sign off an amazing two days in Melbourne, we announced the winners of our annual Xerocon awards. These awards recognise excellence across the bookkeeping and accounting industries. 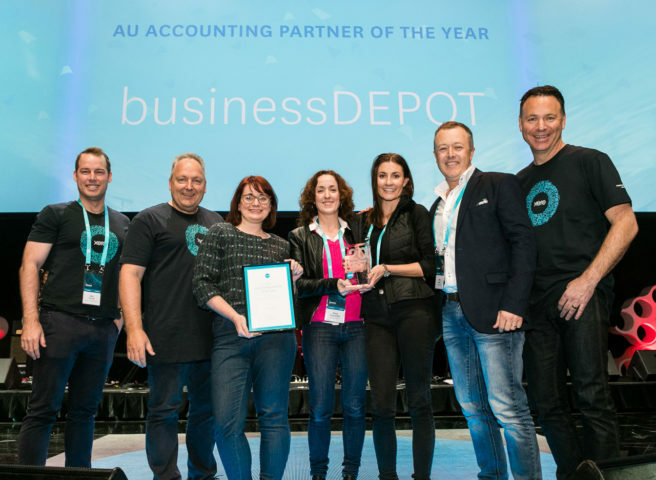 With the growth of the Xero network to more than 100,000 advisers globally, this was the most hotly contested year to date for the accountants, bookkeepers and app partners competing to take home one of the industry-leading awards. Congratulations to all this year’s Asia Pacific area winners. We want to acknowledge all your passion, hard work and success. These outstanding partners really champion Xero and dedicate themselves to helping local small businesses thrive all over the world. Here are the Xerocon award winners for 2017. About the award: This award commends an exceptional accounting practice in Australia, New Zealand and Asia, who uses Xero to offer continual value and innovation to their clients. This year’s honours go to businessDEPOT, Diprose Miller, and CPA Connects. About the Australia winner: Based in the Fortitude Valley in Brisbane, businessDEPOT aims to help the people working behind businesses. As a Xero platinum partner, they deliver a range of specialist services. These services include strategic advice, super, legal, asset protection and succession planning. Going a step further, the practice provides events and videos tools to help small businesses utilise cloud technology. 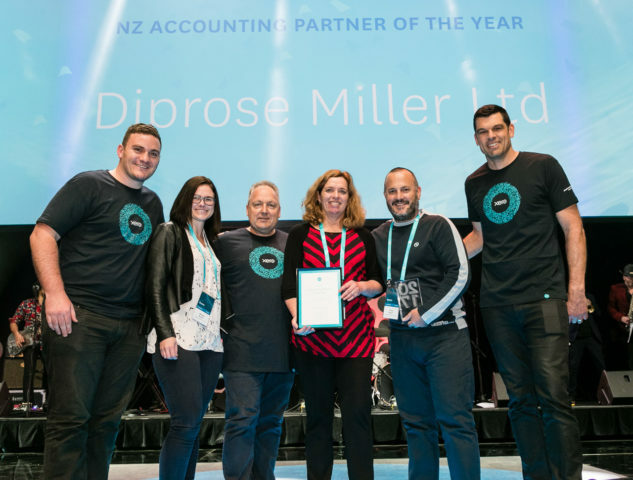 About the New Zealand winner: Diprose Miller has two teams, made up of over sixty accountants and taxation specialists. With all their staff being experts in rural accountancy, it’s no wonder Waikato farmers trust them to take care of farm performance analysis, appraisals of purchases, business formations, development, strategy and consulting. 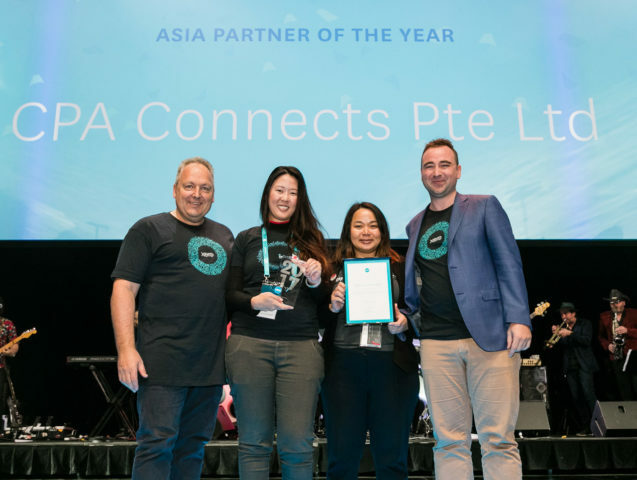 About the Asia winner: They may be our first Asia partner of the year, but Singapore based CPA Connects are no strangers to cloud accounting. The team have been committed on their journey to take the practice into the cloud and reach Platinum status with Xero. They are redefining industry benchmarks, and were the first accounting firm in Singapore to attain ISO standards, in 2012. The team is known for its innovative, value-added solutions to clients’ corporate tax and accounting challenges. 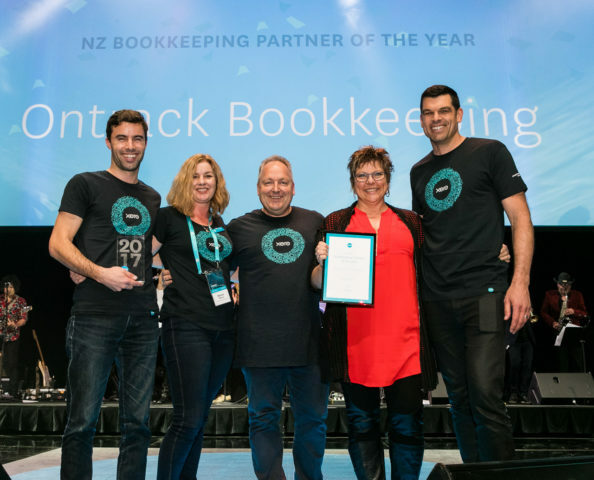 About the award: We are have an extraordinary community of bookkeeping partners who use Xero to add value to their service in their evolving industry. This year, Biz Synergy and Ontrack Bookkeeping took out the Bookkeeping Partners of the year titles. 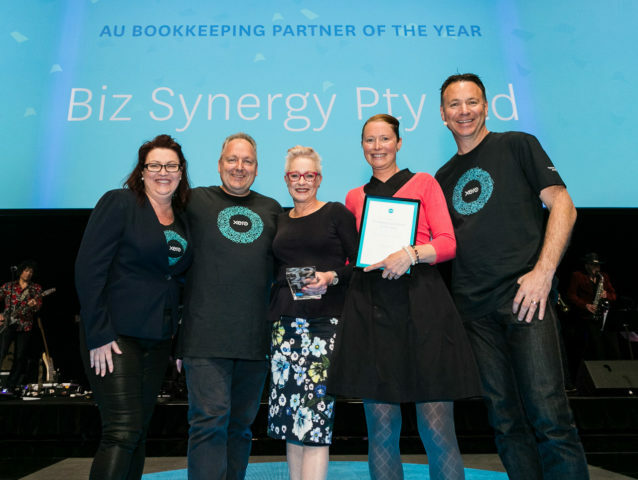 About the Australia winner: Based in Maitland, NSW, the bookkeepers at Biz Synergy use their practical experience to ease the workload for business owners. As one of the fastest growing partners of Xero in the Hunter region, they have experience across a variety of industries. Their highly trained team aims to provide meaningful and practical advice to local small business owners. About the New Zealand winner: Hailing from Northland, Ontrack Bookkeeping is located in Whangarei. However they offer their services just about anywhere, thanks to their mobile model. By developing and managing a tailored solution, the bookkeepers at Ontrack make it their mission to provide exceptional service, tackling all the unique requirements of small businesses. About the award: This award highlights a practice that goes above and beyond to champion cloud-accounting. By operating entirely on Xero they demonstrate the value of our streamlined ecosystem every day. This year, the winner is WK Advisors and Consultants. 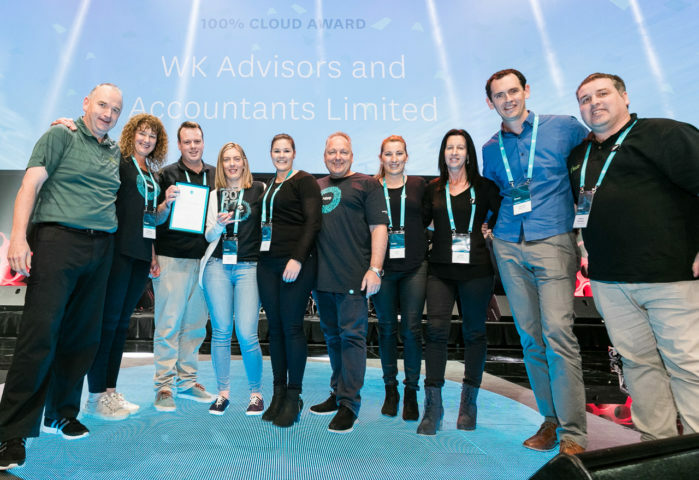 About the winner: Situated at the top of New Zealand’s South Island, WK Advisors and Accountants offer business advice as well as accounting and taxation services to the Marlborough region. To minimise the challenges of owning a business, their consultants create a range of strategies to meet the needs of sole traders and larger business owners. About the award: This award recognises an up and coming app partner who is demonstrates proven success through an absolute commitment to design, customer service and technological innovation. This year, the winner is ApprovalMax. 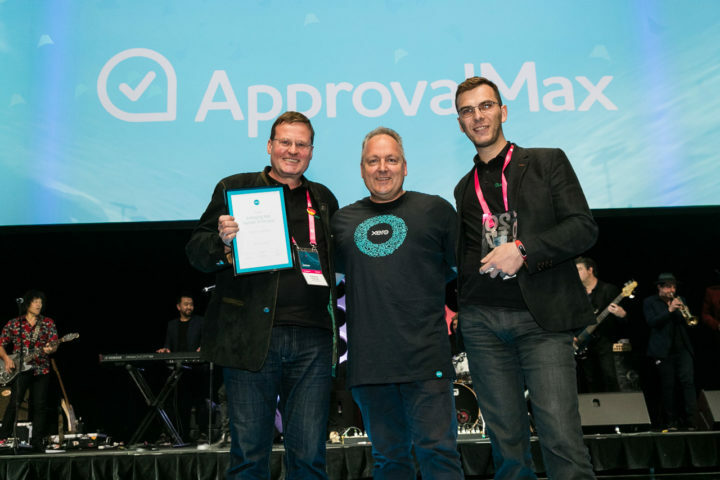 About the winner: ApprovalMax integrates with Xero and enables multi-step approvals for purchase orders, bills, invoices and other accounting documents. It’s easy setup can be done in just a few clicks and requires no technical expertise. Approval requests and all related data can be accessed via email, on mobile, or as a web app. About the award: Our diverse ecosystem of add-on partners empowers small businesses to be their best. This award celebrates exceptional quality of service and continuous improvement – and this year, Figured took the honours. About the winner: Figured is leading financial management software that’s helping farmers across New Zealand, Australia and the United States better manage the profitability of their operations. Thanks to Figured, farmers can easily work alongside bankers, accountants and rural advisors to plan for their farm’s future using real-time financial information. 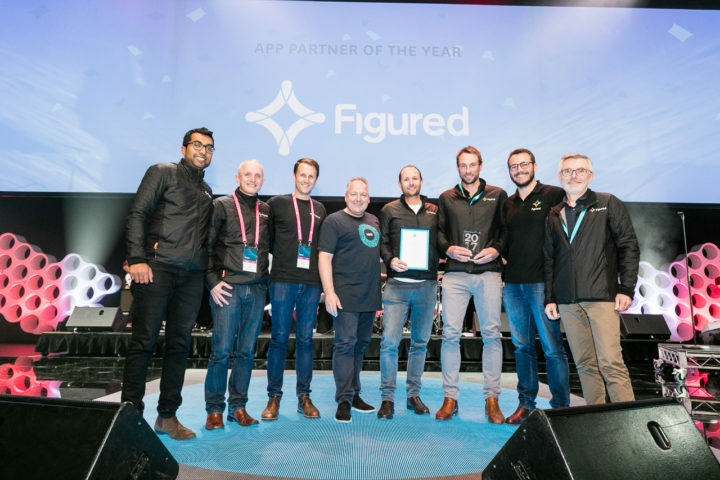 About the award: Xero is supported by more than 500 powerful add-on apps and this award commends an app partner who has showed exceptional success in a particular industry. This year, Practice Ignition took the crown. 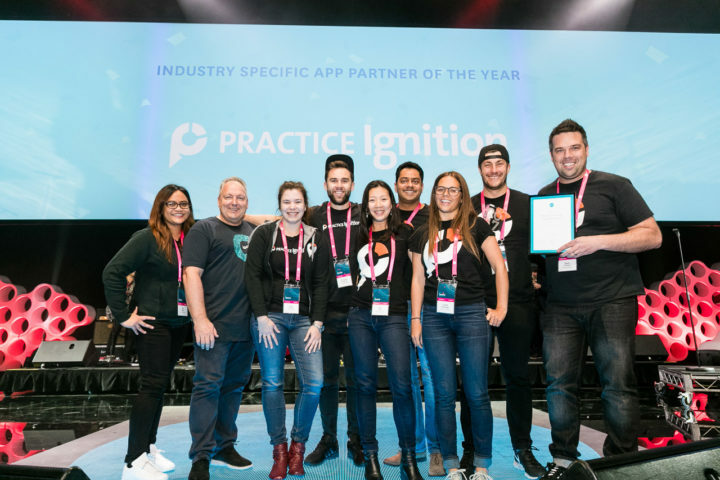 About the winner: Practice Ignition is a cloud-based business management software that easily automates client onboarding, proposal generation, engagement letters, workflow deployment, recurring invoices and client collaboration. It eliminates time-consuming tasks by automatically setting up and generating invoices in Xero. 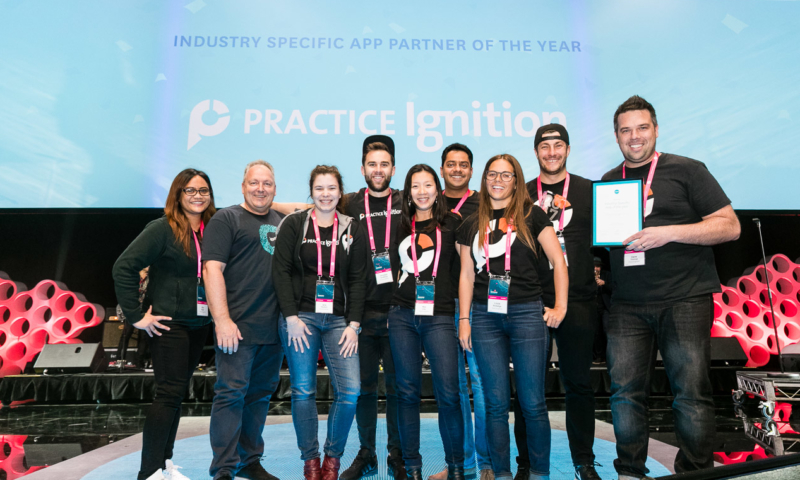 The post The 2017 Xerocon Melbourne award winners appeared first on Xero Blog.